Gorgeous 2 bedroom penthouse villa, a spacious and elegant escape featuring plunge pool and outdoor lounge area with alfresco dining, looking out over the turquoise waters. 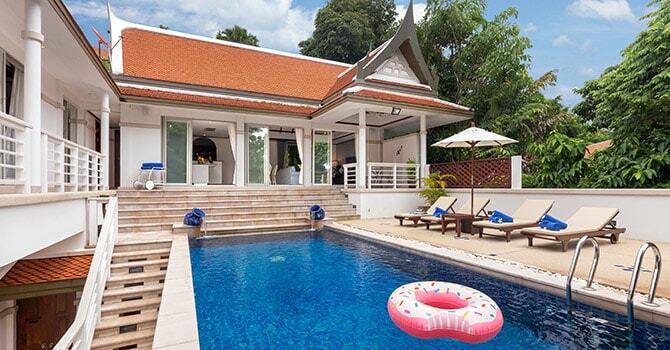 This luxury 4 bedroom villa is an extraordinary hideaway in beautiful Surin features a private pool and Thai style outdoor sala just a short walk from the ocean. 3 bedroom garden villa makes a great & comfortable holiday home, a calm and tropical retreat just 350 meters away from stunning Kata Noi beach. 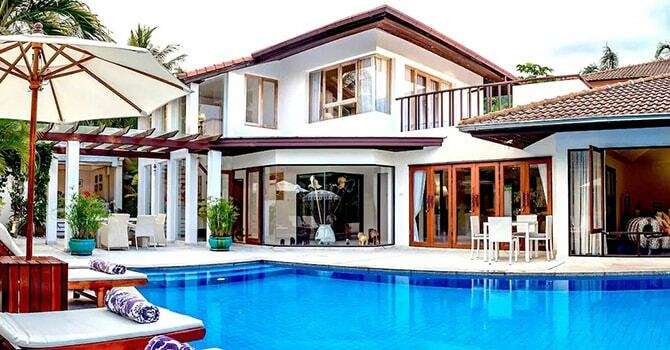 This breathtaking 5 bedroom luxury Villa on the Marina in Phuket features a private pool and chic home theatre minutes from the beach. A stunning tropical getaway, this 2 bedroom penthouse villa is located in popular Kata and boasts a private rooftop with infinity plunge pool. 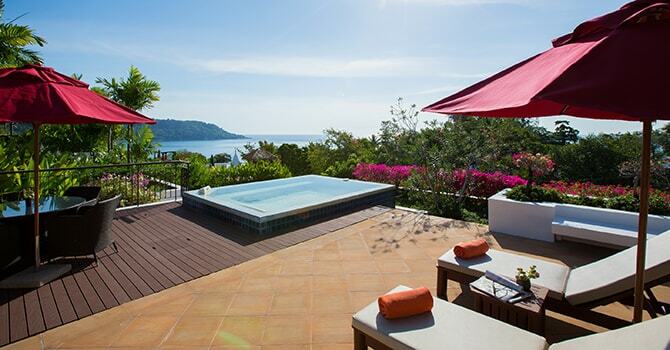 2.How about a luxury villa in Phuket on the beach, offering direct access to enjoy the sea and beach surrounds. 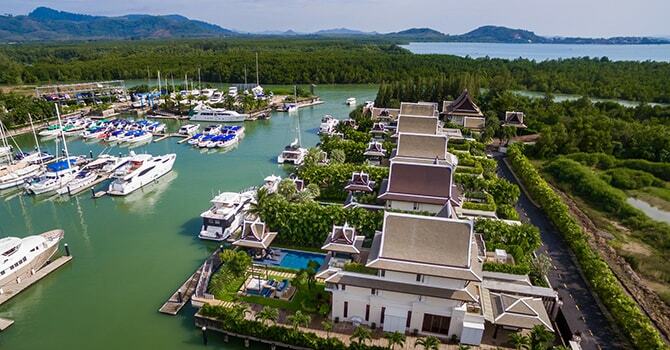 Unlike Koh Samui there are not many of these villas in Phuket and so forward planning is needed to secure availability. 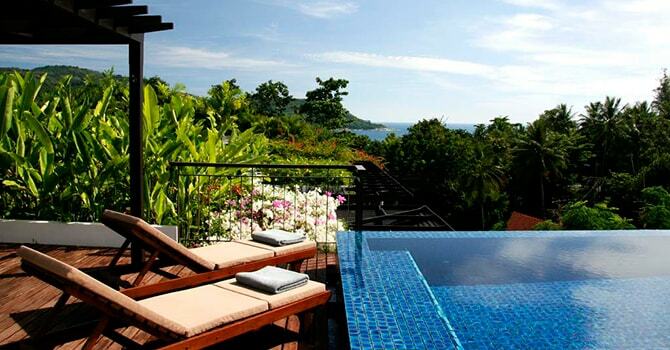 If you haven’t decided where you would like to visit yet then you could check out all the beachfront villas in Thailand.